Huawei 5G Foldable Phone to be Unveiled at MWC 2019 - Playfuldroid! Huawei has confirmed today through media event in China that it will be announcing its 5G foldable phone at the Mobile World Congress (MWC) 2019. The name of the device is under the wraps, but whats revealed is that the device will be fueled by Kirin 980 and the all new Balong 5000 5G modem. The Balong 5G 5000 supports non-standalone and standalone architecture and is also compatible with FDD networks of China. The 5G can deliver peak download speeds of 6.5 Gbps which is higher than Snapdragon X50 LTE modem which can offer peak speeds of 5 Gbps. Since the Kirin 980 chipset is 5G-ready, Huawei requires to swap the existing Cat. 21 LTE modem with the all the new Balong 5000 5G modem. 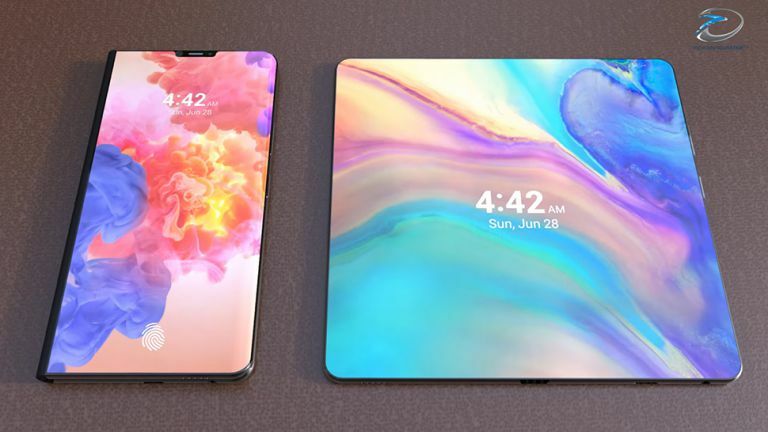 Recent reports have revealed that the Huawei foldable phone with 5G support will sport fold-out design which is contrary to Samsung’s foldable device that is rumored to sport fold-in design. The exact name of the device is still under the wraps. It may so happen that after getting unleashed at the MWC 2019 tech event next month, the 5G foldable phone may hit the market in the second quarter of the year. Redmi Go Phone is Now Official!